heya!! 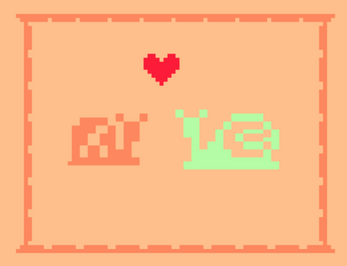 it's my submission for the snail Bitsy jam. thanks for playing.